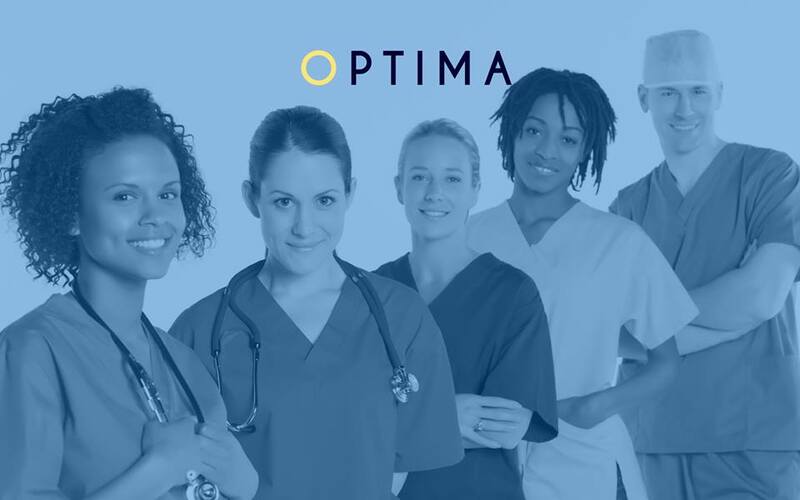 Optima Staffing Solutions is one of the UK’s newest providers of healthcare staffing services. We pride ourselves on providing high quality nursing and care services to public and private clients around the country. Whether you are looking for a last minute emergency cover or a block booking for holiday or maternity cover, we are here to listen to your needs anytime. We use our extensive knowledge to recruit only the best and most suitable healthcare professionals in the industry that’s why clients trust us to place the right professionals into the right roles, ensuring quality service from us. Flexible staffing solutions- We can supply all grades of Nurses, Support workers and Care assistants.We also go beyond standard training, by providing our candidates with free mandatory training including a classroom based four-day GSA Approved PMVA (Prevention Management of Violence and Aggression). Most of the clients we aim to partner with include private and public hospitals, residential homes, learning disability and mental health units. We strive to meet your specific private nursing, domiciliary nursing and palliative care requirements, as soon as they materialise.